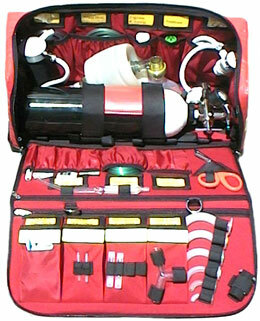 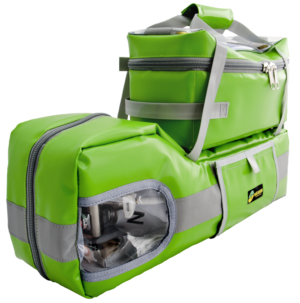 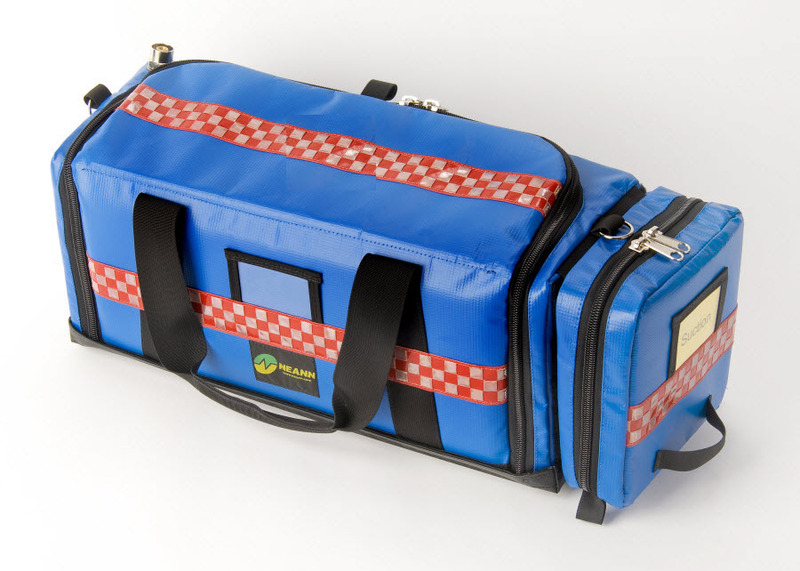 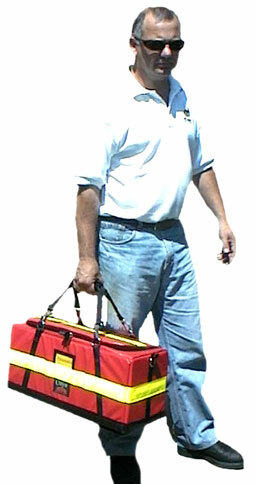 NEANN – Number One in emergency bag design and manufacturing, offers the NEANN RCB – an oxygen resuscitator designed to carry all your standard resuscitation equipment. 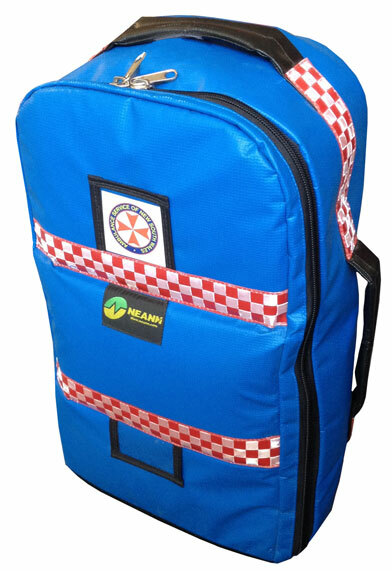 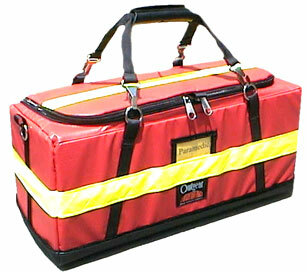 Dimensions: Length 59.0 cm x Width 24.0 cm x Height 29.0 cm. 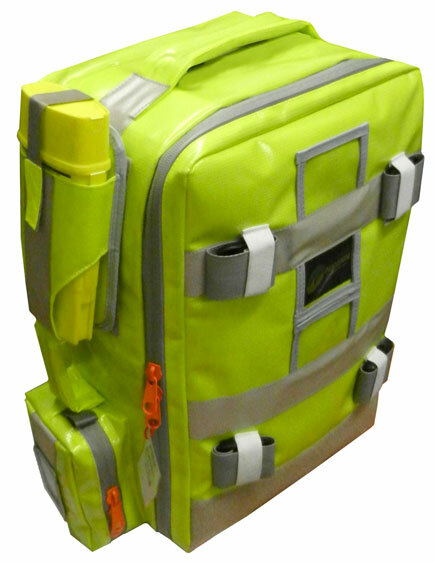 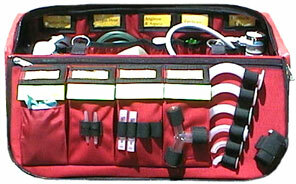 The RCB Kit is supplied un-stocked (empty) & without optional extras unless specifically quoted.